Our beautifully unique Victorian style Ice Cream Cart is a very popular addition to your event. 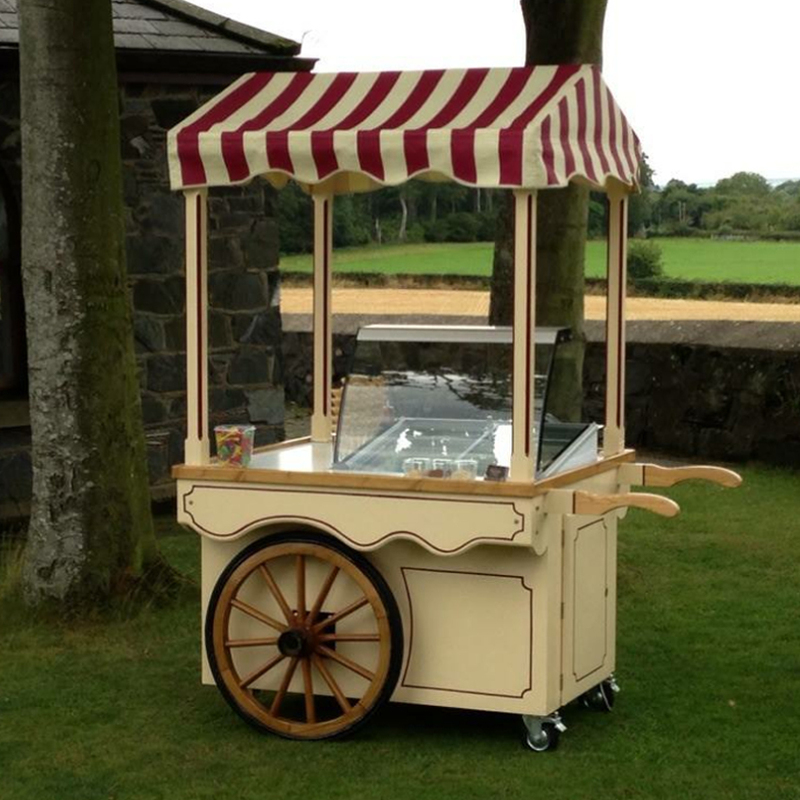 This bespoke Ice Cream Cart makes your event even more special and presents your guests with a special treat. Gem Events will personalise this service for your big event with a choice of up to 4 flavours. Our Ice Cream Cart can cater for all group sizes from 50 to 500. Our fully trained staff will serve your guests throughout the rental period and we supply everything including cone, tub, flake, flavourings, napkins and spoons.